Eunice Loree "Bunny" Stanton, 88, a longtime AVID fan of the Kansas City Chiefs, passed away February 8, 2019, in her Liberty, MO home with family at her side. Visitation will begin at 10:00 am, followed by a service celebrating Bunny's life at 11:00 am, on Tuesday, February 12, at Park Lawn Northland Chapel, I-35 at State Route 291, Liberty. Those attending are encouraged to wear their Chiefs or red attire! Burial will follow in White Chapel Memorial Gardens. In lieu of flowers, memorials are suggested to the TreeHouse at Liberty Hospital or Kansas City Hospice. Bunny was born September 19, 1930, near Lake Park, IA, the younger of two children of Bert Alfred and Elva Lucilia (Nugent) Klesath. Along with her parents, Bunny was preceded in death by her brother, Rankin Wayne Klesath; and sons, Russell Wayne Stanton and Jeffrey Thomas Stanton. Bunny received her Associate's degree from Stephens College in Columbia. She managed physicians' offices at Northland Anesthesia from 1968 to 1996 and K. C. Urology Care from 1997 until her retirement in 2009. Bunny was a member and past elder and deacon at the First Presbyterian Church of Liberty. 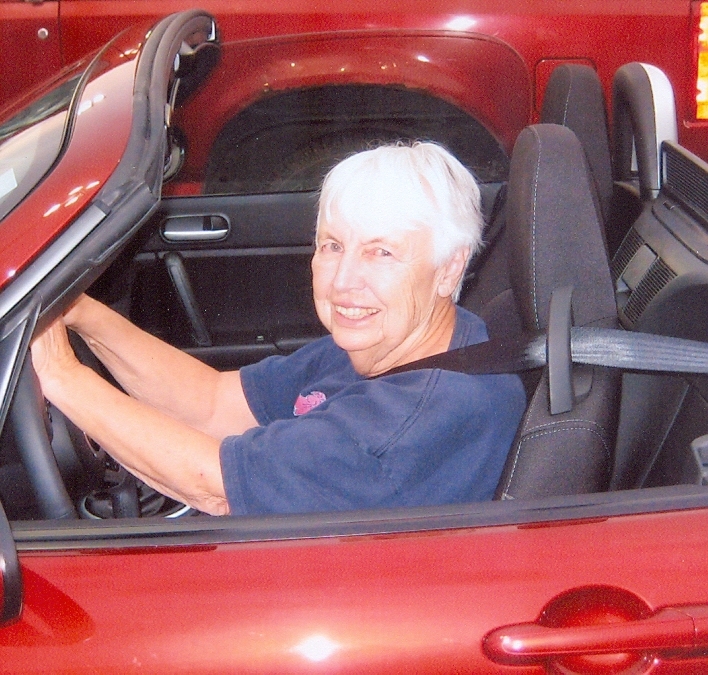 She was a longtime volunteer in many capacities at Liberty Hospital and TreeHouse. She was a member of the Red Hat Society and a passionate Chiefs season ticket holder for three decades. Survivors include two children, Cathy (Stanton) Burks (Bob) and Ben Stanton; grandchildren, Debbie Ebert (Justin), Lisa Alizadeh (Reza), Laryssa Thorstad (David), J.J. Stanton and Cappie Stanton; great grandchildren, Canyon, Sophie, Nima, Brooks, Liam Jeffrey, Eva, Piper and Jiana; sister-in-law, June Klesath; other family members and friends, including her best friend, Gail. So sorry for your loss. I know she had a wonderful life and a loving family. CJ you were a wonderful daughter to Bunny and I am so glad you saw to it that she got her last wishes. Our thoughts and prayers are with you all at this time. And for Bunny---Go Chiefs!